Shaiha's Ramblings: October Hops and Happenings. 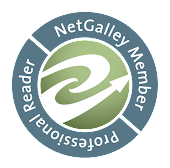 I do a lot of blog hops. Heck, I will even admit that I am addicted to them because they give me a place to start a design if not some components or beads to work with. But I know that because I do so many hops, it can get confusing without a play card. So here is your play card for October. This first hop isn't really a jewelry hop. 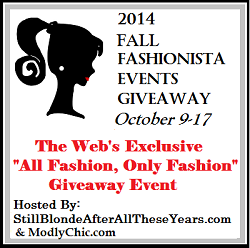 Instead this hop is all about fashion and bloggers giving away all kinds of items relating to it. I will be giving away a $125 GC for Shaiha Designs myself and I have heard tales of others giving away Coach purses, watches and dresses. This hop actually runs for a few days from October 9th thru the 17th. Be sure to stop by and enter. The next one up is a jewelry hop where I started out with the perfect fall bead and went from there. 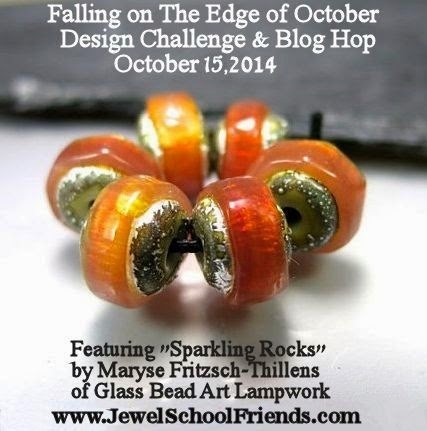 Be sure to stop back by on October 15th to see what myself and thirty-four other designers did with that special bead. This next hop is a lot of fun where I start out with a piece of jewelry that is sent me and I remake it. I always have a blast with this. It will be on October 18th. One of my favorite months is October. It's full of wickedness, dark nights and ancestors. It is also the time to settle in to create for the new year so how could I resist taking part in the annual Octoberfest. This hop isn't strictly for jewelry rather it is about all things autumn. Set aside October 26th to check out what everyone comes up with. And this last hop for the month is pure fun. While Samhain is one of a witch's sabbats, we also like to have fun so I couldn't resist for signing up for this last hop. It is about black and orange and limited to thirteen designers. This one will be on October 30th. 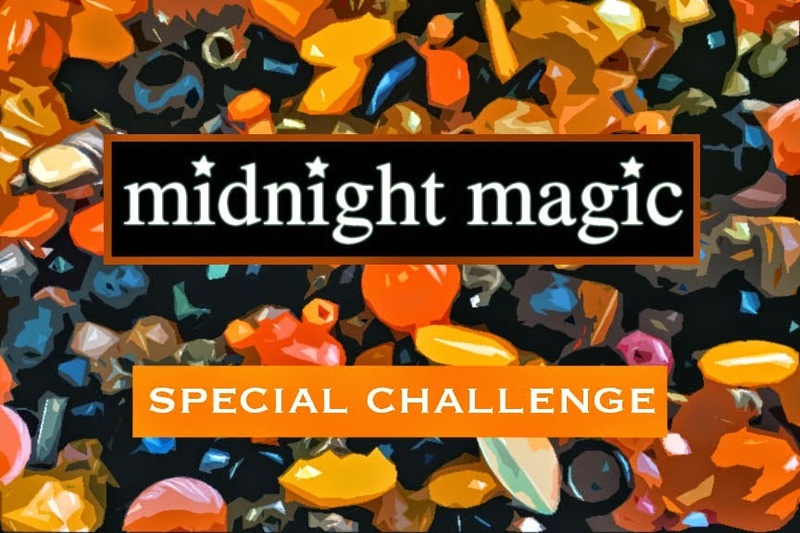 Now there will be a couple of random jewelry challenged added such as the Art Bead Scene Monthly Challenge but those don't have a set date. These all sound like tons of fun! I haven't been able to do any jewelry hops or challenges this year, except my own pearl one, due to my work schedule (the 'not' jewelry work!) and I sure do miss them!! I will be trying to stop by and see all the goodies everyone creates though! Happy October! I'm always amazed when someone writes they are in a hop I've never heard of. How did that happen? But it will be fun to see what you make for all of these.